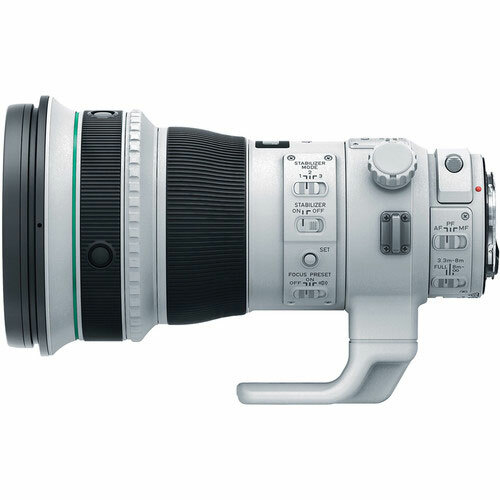 The EF 400mm f/4 DO IS II USM is smaller and lighter than a conventionally designed 400mm f/4 lens, weighing in at just 2.1kg. 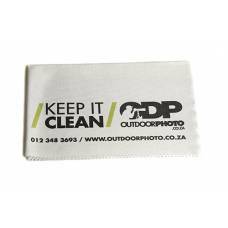 This is made possible by using Canon’s innovative Diffractive Optics (DO) technology, which corrects for the undesirable optical effects that would otherwise come about through such a drastic reduction in size. Shoot confidently using shutter speedSHUTTER SPEEDAperture, shutter speed and ISO form what is known as the exposure triangle in photography. Shutter speed is the length of time that a single frame is exposed for, more specifically how fast the shutter opens and closes to permit light entering the lens, to reach the sensor. A slow shutter speed means a longer exposure time useful for motion blur like the silky look of flowing water, whereas a fast shutter speed means a shorter exposure time useful for freezing the appearance of motion in images like a hummingbird in flight. It is measured in seconds starting at 1 second and halving our doubling in time. For example: 1/2s, 1/4s and 1/8s are all fractions of a second with 1/2s being the longest exposure time, 1/4s half of that and 1/8s another half etc.s up to four stops slower than normal. 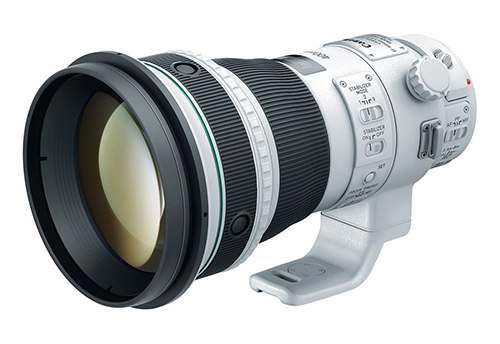 The EF 400mm f/4 DO IS II USM’s Image Stabiliser (IS) will guard against camera shake and preserve critical sharpness. 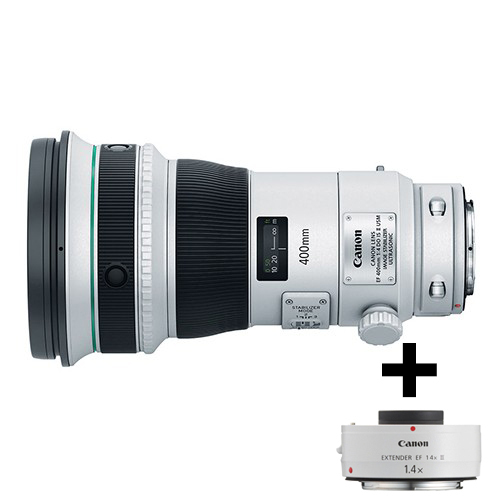 The lens’ IS operates in one of three modes: the first is for still subjects, the second for panning shots, while the third is designed for erratic, fast-moving action.